This nightclub is a strict members club located in Central London with a stunning interior decor in hues of pink, burgundy, and purple. 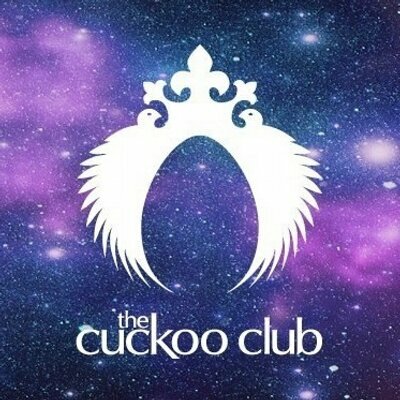 The cuckoo dress code is perfectly defined by “Classy”, you must wear your best outfit because you'll be surrounded at the nightclub by the VIP crowd of London! Also, The cuckoo has amazing schedule of opening times, so you can party at this nightclub almost all the week! If after reading this, you have fallen in love of this nightclub, you should join now on our guest list now!